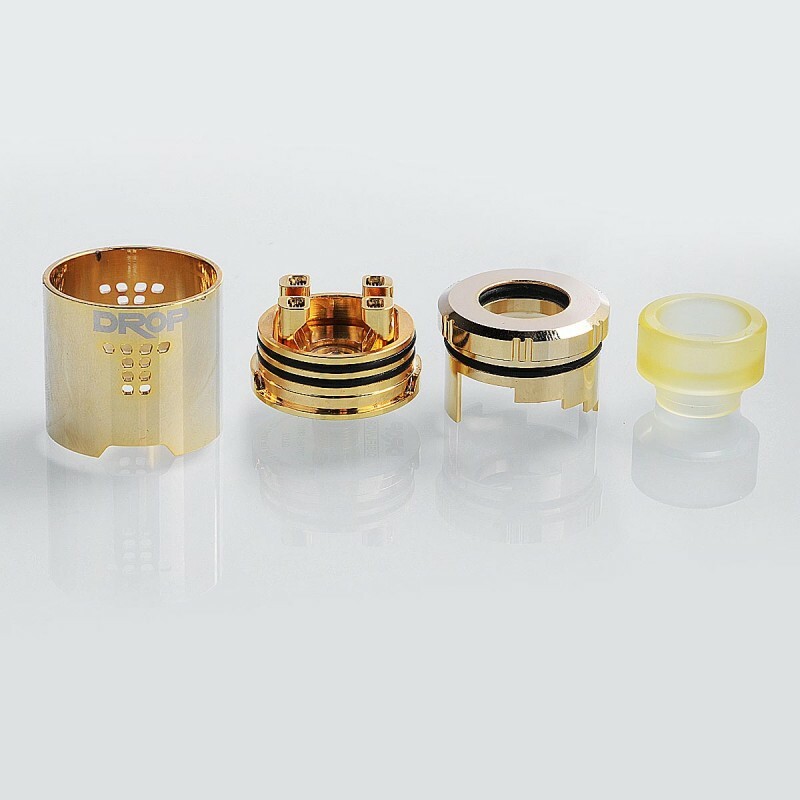 The Digiflavor Drop RDA's build quality is fantastic and the vape quality is just phenomenal. It has multiple innovations built into its design. 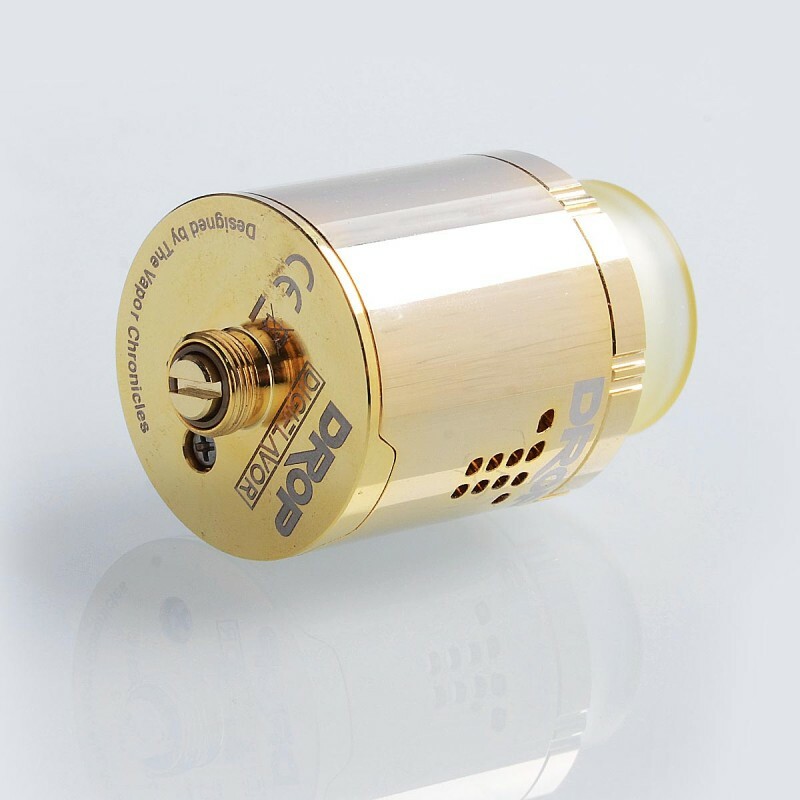 It performs fantastic in single coil mode, dual coil mode, and triple coil mode. 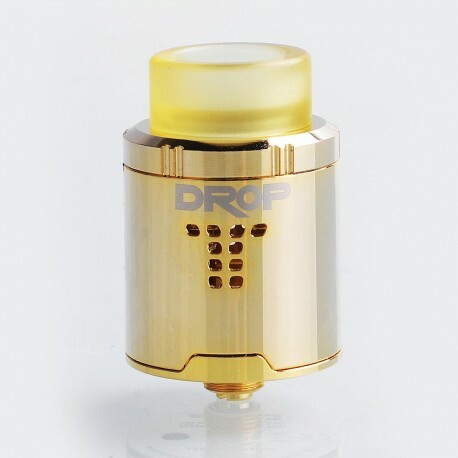 Oh yeah, it comes with a squonk pin for matching up with your favorite squonker!!! Flavour Chaser: Just as Amazing as a HellVape Dead Rabbit. I purchased this atty in blue color which is really nice tone in Stainless Stell. Since the first moment I noticed great flavour and very good building quality. The price is more than fair for the quality you get for. Of course, I am gonna buy my second for other flavour chasing purposes. 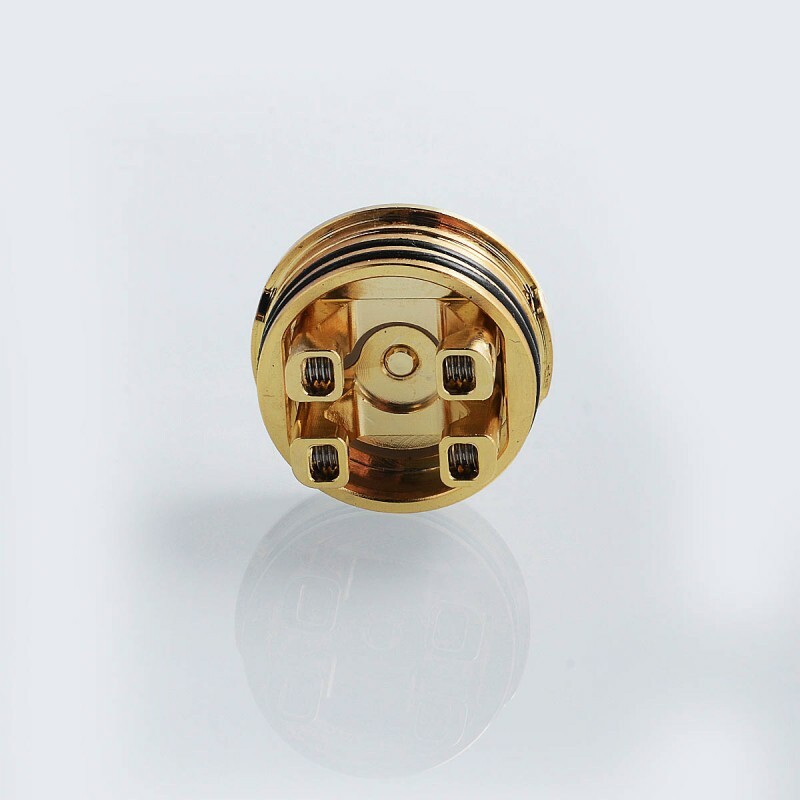 -Exquisite Flavour, vapor turns into silk. -BF included, it works great, I am using it like that. Has excellent machining and a well thought out design. Very difficult to turn the air adjust, maybe that will loosen up after more use. I suppose its better to be too tight as opposed to too loose. The Drop RDA has been chosen best RDA of 2017 for a reason, its an RDA with smooth airflow, it holds a huge amount of liquid and with normal use it will not leak on you. It's beautiful looking great designed and vapes like a dream. 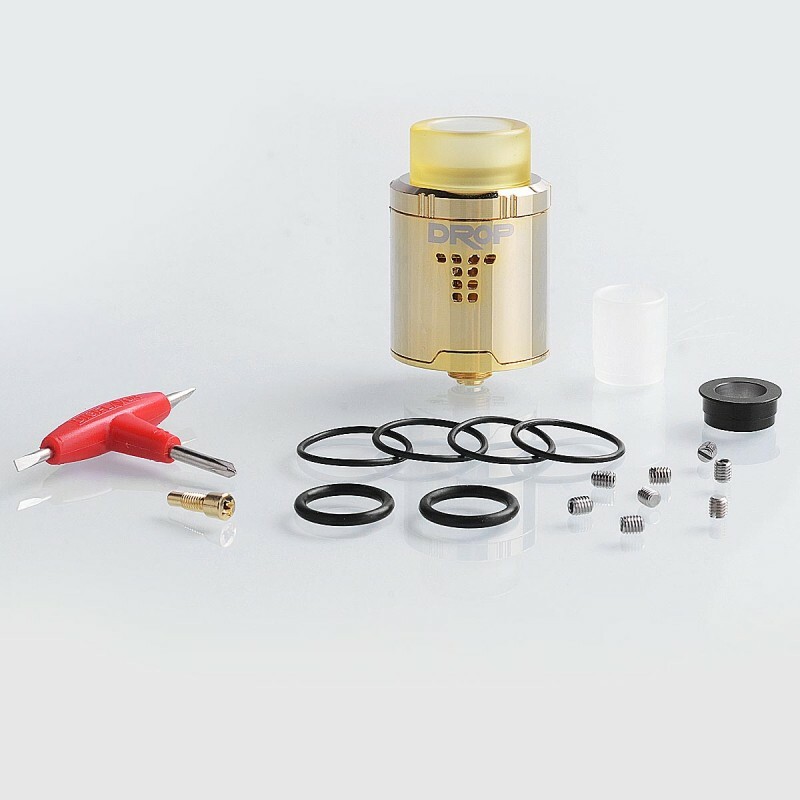 If you are a RDA lover then its a must to have one. Just the best I've ever used. Build and wick ease, off the charts. Flavor, vapor, airflow.. second to none. Get them all!